Spencer Nelson can now play as an EU player. 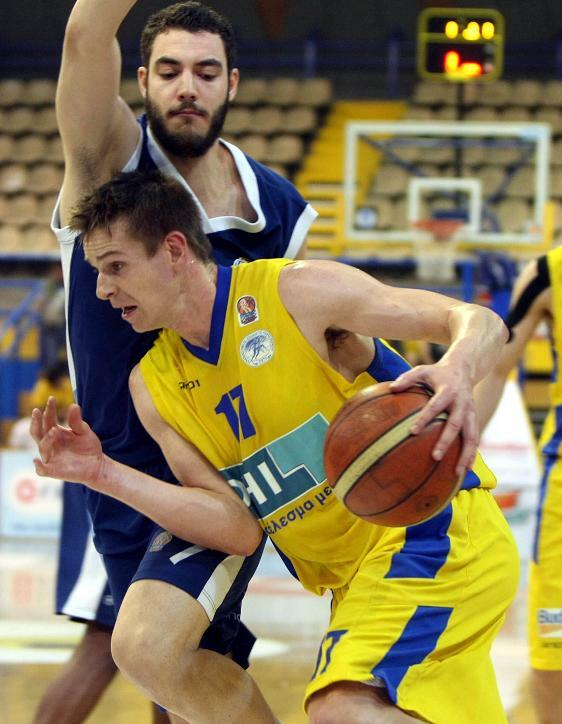 According to his agent, Spencer Nelson(2.03-SF/PF) obtained a passport from Azerbaijan. Effectively that allows him to play in Europe as an EU player and not as a foreign player. This opens up more possibilities for Nelson, because of the foreign player restrictions of different countries. Nelson played for Peristeri in Greece last season giving a breakout performance in the last few games of the season and ultimately averaging 8.1 points 4 rebounds and 1.3 assists in 21 games. 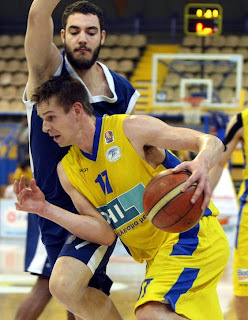 Nelson has also played for Fortitudo Bologna, Aris BC and Benetton Treviso in Europe.